How cool and practical are those two lines of pack packs from Trunky! 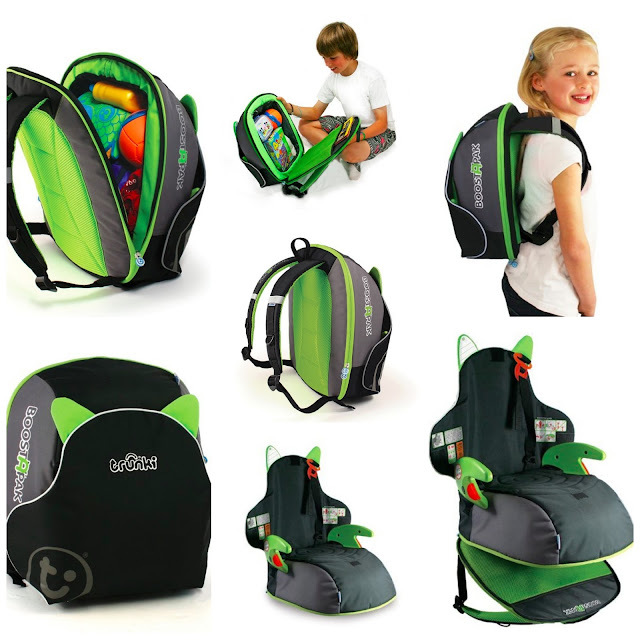 Boostapak is the great solution, a spacious, hand-luggage approved rucksack which doubles as a booster seat, perfect for car-pooling and family holidays. 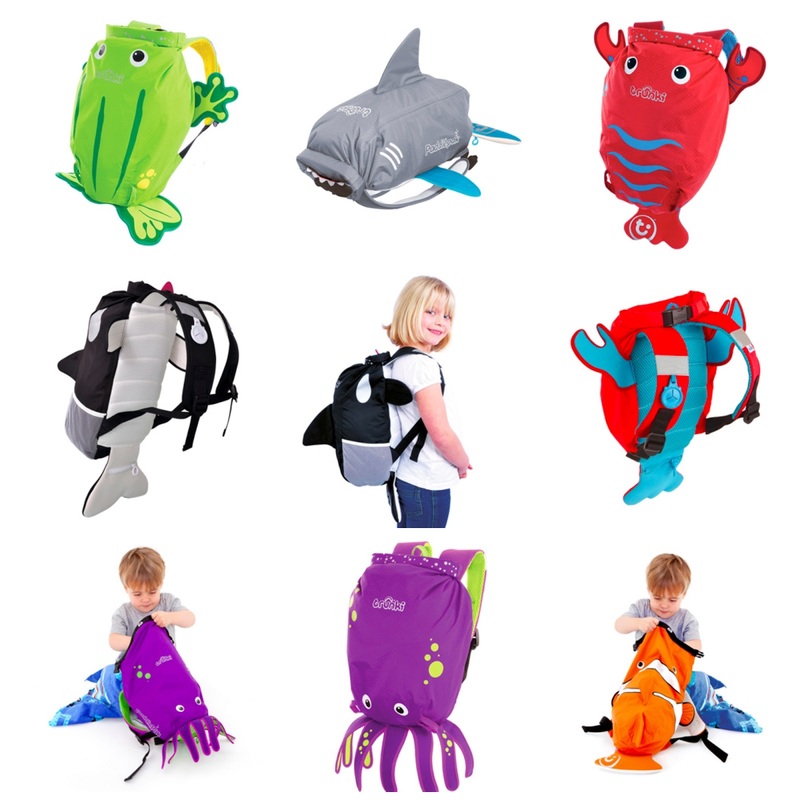 Perfect for travelling by car, taxi or bus... For ages 4 -12 yrs (15-36 KG or up to 135cm). PaddlePak is a cute backpack ideal for days out, trips to the beach, swimming pool or school. It's made from a water resistant, lightweight and durable material with an ingenious roll top that creates a wide opening for easy packing. Ingenious dry seal preventing wet contents leaking through and clips together with a patent pending break-away safety buckle. The clever and innovative travel gear for family on the go is available at mumznbabyz.com. The one stop online shop where families can enjoy easy shopping from the comfort of their own home. Mumz N Babyz carries the widest selection of products for mumz, babyz and children of all ages. Worth checking out! You will also find more items like school lunch boxes, stationary sets, books... to get your family ready for back to school time.